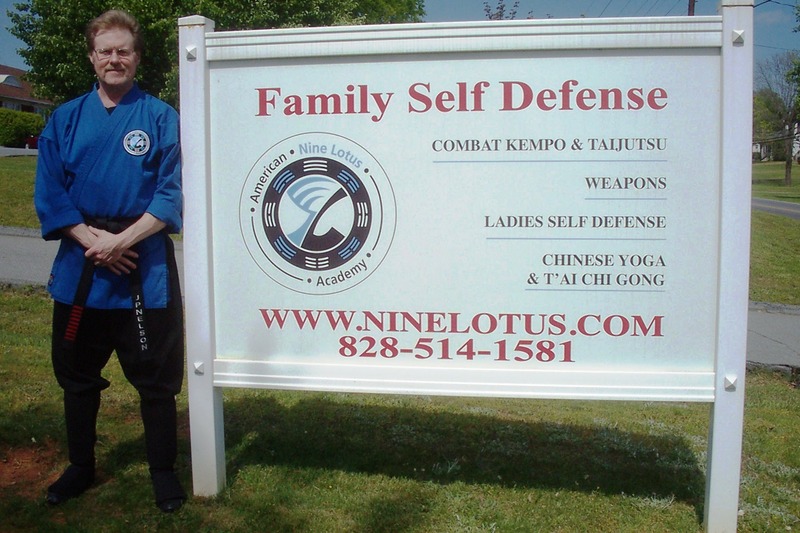 We have changed our name to "Nine Lotus Center"
We are the oldest full time martial art studio in Hickory, with the most well rounded Self Defense & Holistic Curriculum in the Unifour, taught by a 10th Degree Combat Black Belt and Certified T'ai Chi Grand Master. 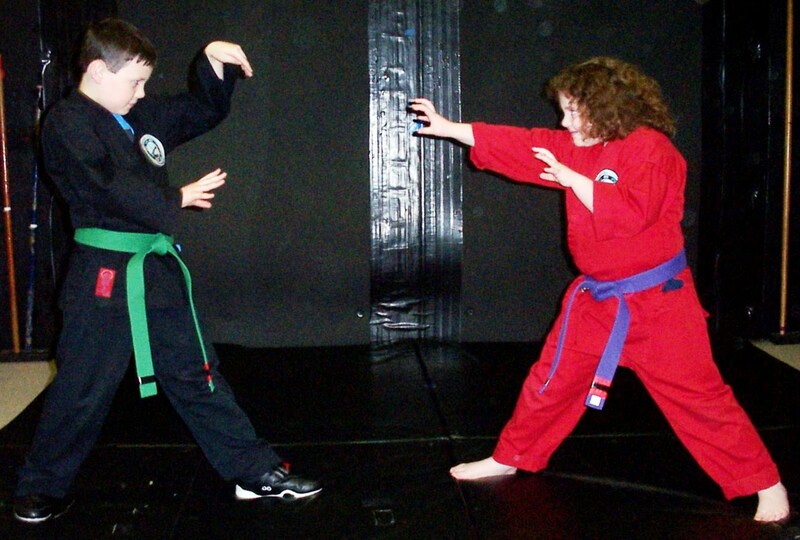 ….. T'ai Chi with "Passive/Re-directive Applications"
….. Children & Parents training together. 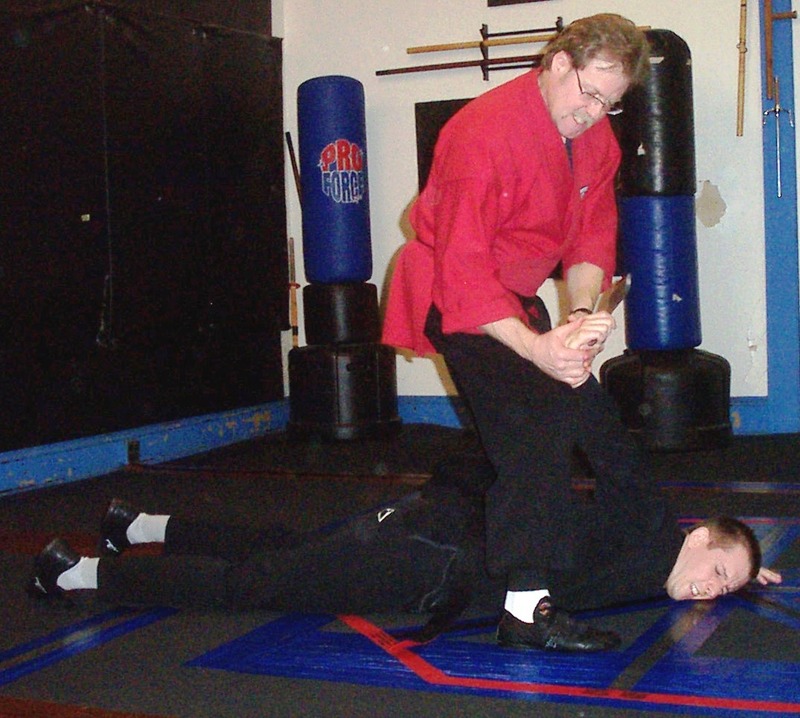 Stacking Discounts for Family Groups, Senior Citizens, Veterans, Corporate Rates, Continuing Education Students.